Firestone bridges the gap between winter roads and reliable, cost effective performance. 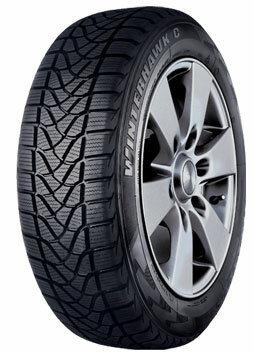 The Winterhawk C has been designed especially for small to medium-sized vans. Offering the safety and control you need to keep your business moving this winter, in all conditions.